Brief Description: Prevent debris, food particles and even tiny fish from entering and clogging your VorTech MP10 pump. Pack of three foam covers for VorTech MP10 wet sides. 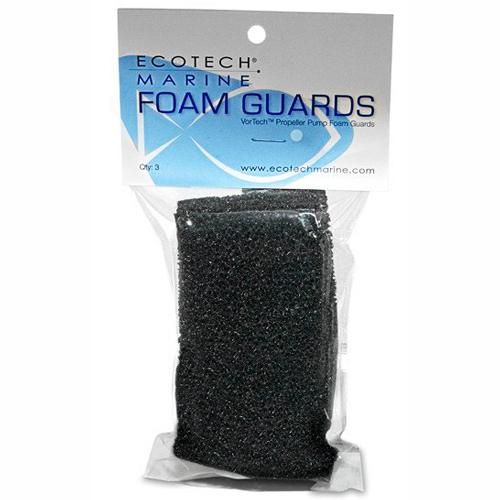 Notify me when "Ecotech Marine MP10 Foam Cover [3 pk]" is re-stocked.